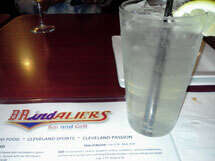 Its all in the name Brindaliers, these are three basic food groups lol or Cleveland sports teams. 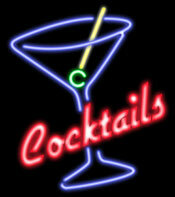 We re enjoying the smooth sounds of Alter Ego band and a tatsy libation of Vodka & Lemonade. The band was great and so was beverage!